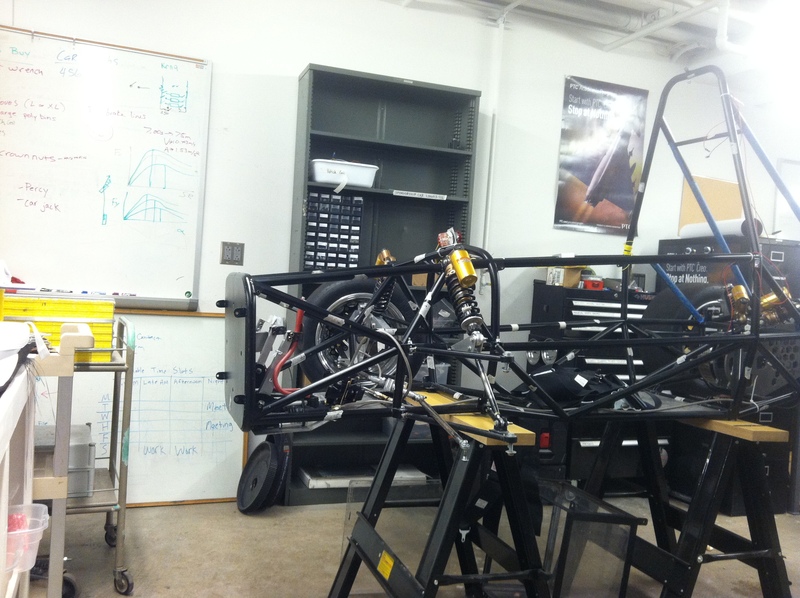 SES is a proud supporter of The University of Akron’s Formula SAE Electric team. 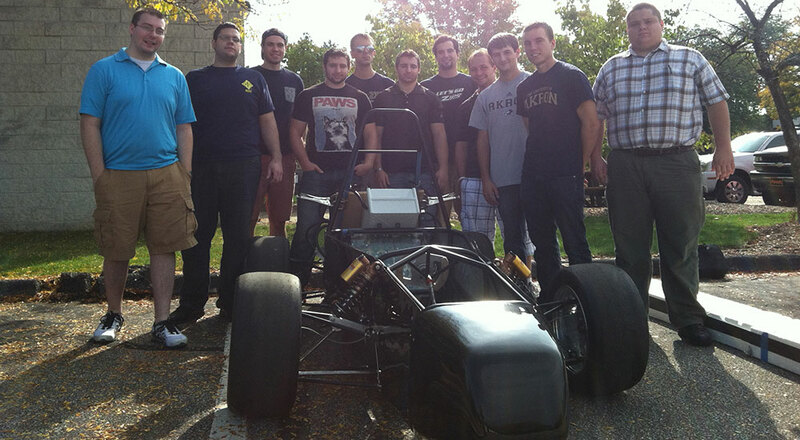 Established in 2013, The University of Akron’s FSAE Electric team managed to design and manufacture a car for the Spring 2014 competition series, placing 11th out of 20 teams in Lincoln, Nebraska and 4th out of 7 teams at Louden, New Hampshire. Akron’s FSAE Electric team also received Chrysler’s Electrical Innovation Award at the Louden competition. SES would also like to congratulate The University of Akron’s FSAE Electric team for recently completing their 2015 competition series, placing 13th out of 20 teams at the Spring 2015 competition in Lincoln, Nebraska. At the same competition, Akron’s Electric FSAE team did place 1st out of 20 teams for cost presentation and have already started using the feedback from this competition to prepare for the 2016 competition series. SES wishes Akron’s Electric and other FSAE teams the best in the 2016 competition series.